“The VapeXhale Cloud EVO is the latest model from VapeXhale and features the the most advanced heating technology in the vaporizer industry.The patent pending PerpetuHeat system generates quick, consistent and non-eroding heat. Traditional vaporizers produce differing vapor density depending on your inhalation style. 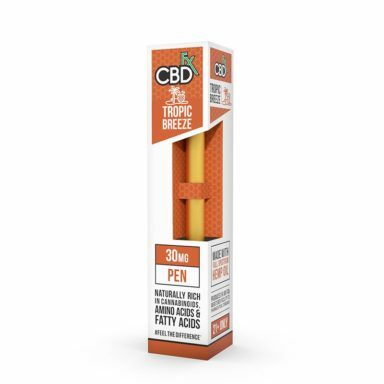 With the VapeXhale PerpetuHeat System, you always get thick and tasty vapor no matter if you have the lungs of an Olympic swimmer or those of an octogenarian. PHS also maintains separation between the air and the heating element. 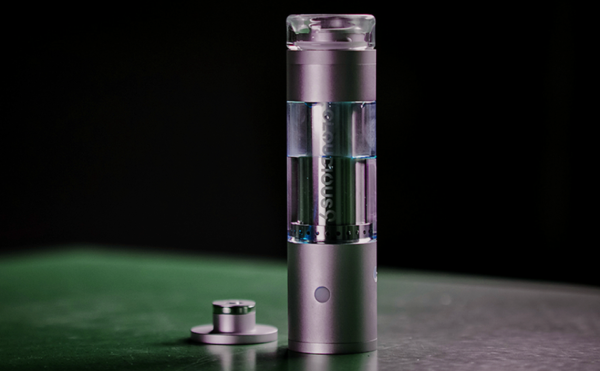 The PHS heating system wraps around the exterior of air path built into the VapeXhale Cloud EVO, conductivity heating the air within the glass. 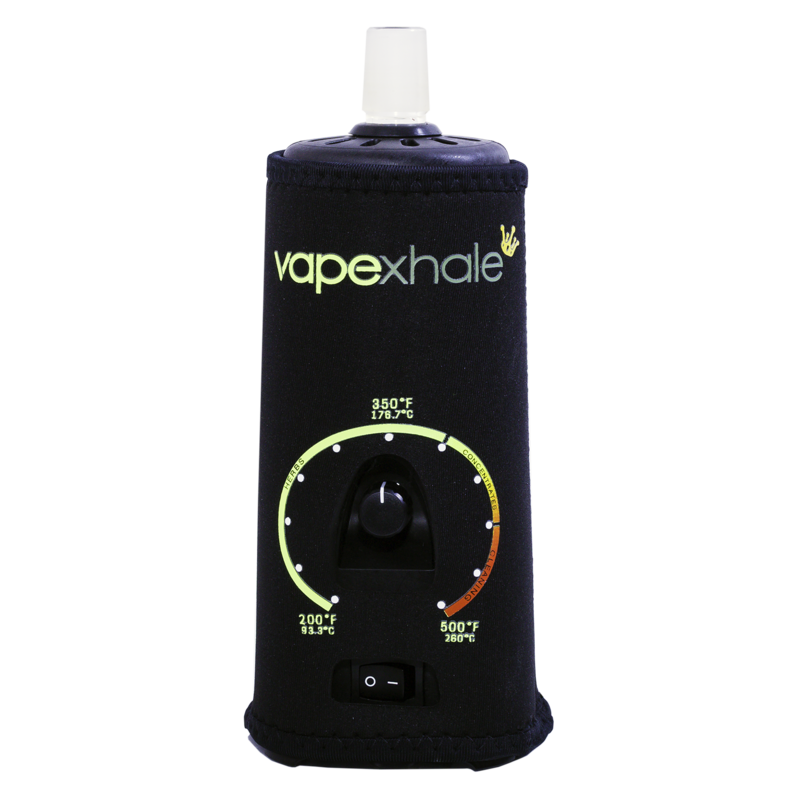 The VapeXhale Cloud Vaporizers are the only vaporizers with an All Glass Vapor Path. So why is that important? And why should you care? Surely there are other materials that are more durable and easier to work with, right? Well you see, glass is completely non-reactive. This is why it is used in laboratory and clinical applications and why it’s the core of the Cloud’s vaporization technology. By separating the air from the heating element, the taste of vapor is left unaltered. Connoisseurs agree that the purity and density of vapor through the VapeXhale Cloud EVO is second to none. 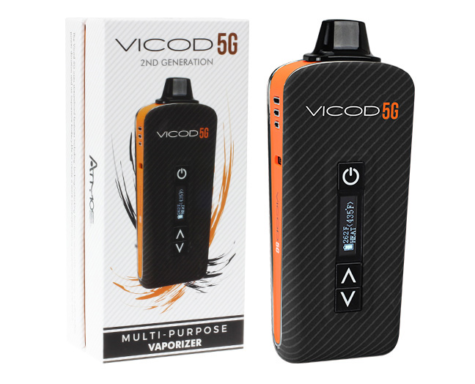 VapeXhale Cloud EVO Vaporizer is technologically advanced, desktop style aromatherapy vaporizer.